Formerly known as Arts Advocacy Day, Creative Industries Day embraces all areas of the arts and creative industries. Join us for a morning of advocacy at the state capitol building followed by a celebration of the 2011 Governor’s Arts Award at the Denver Art Museum on Tuesday, March 1, in Denver. Click here to RSVP now. State Capitol, Old Supreme Court Chambers (enter at the southwest side & then to the 2nd floor). Network with fellow advocates from across the state over continental breakfast provided by Atlanta Bread Company. Cultural leaders will talk about this year’s most important issues in the arts, arts education, creative enterprise and tourism. 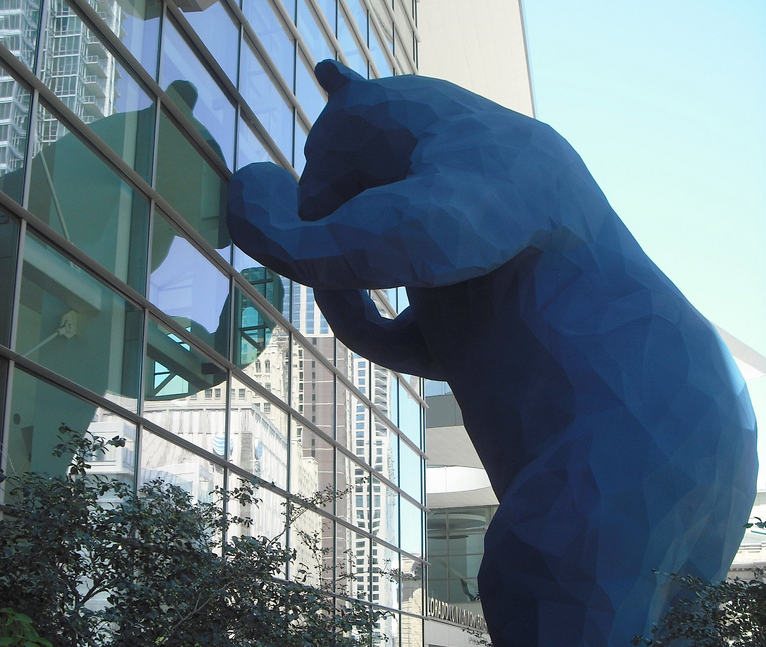 Let your legislators know you support creative industries in Colorado. Call them today to invite them to join us for breakfast, lunch or both. Find your legislators at bit.ly/artsforcolo. Kevin Taylor Catering will provide lunch and the National Repertory Orchestra from Breckenridge will provide the entertainment. Ponti Room, Denver Art Museum. Governor John Hickenlooper honors the 15 nominated communities and this year’s winning city. Nominated cities: Alamosa, Black Hawk, Breckenridge, Brighton, Crested Butte, Delta, Fort Collins, Fort Morgan, Lafayette, Lone Tree, Mancos Valley, Montrose, Ouray, Parker, and Salida.